The new JJ Abrams movie.. [dailymotion id=xduel5]Cannot. 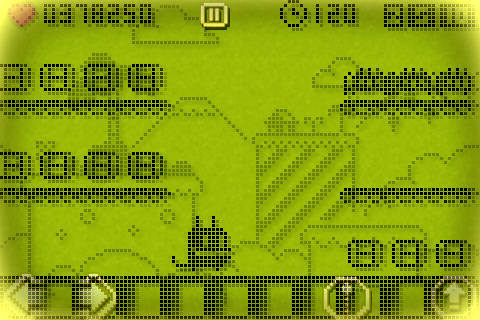 Wait..
Another $1.19 well spent: Pix’n Love, addictive Retro Awesomeness. Pix’n Love Rush for iPhone, iPod touch and iPad on the iTunes App Store. and many other things.. Just listen.I’d listen to your podcast. The Betty White revival keeps on keepin’ on, with her new sitcom debuting to a record 5 million viewers:Betty White Lightning Strikes! “Hot In Cleveland” Draws Nearly 5 Million; Breaks Records | TVbytheNumbers.com. “Starring Brett Climo” – haven’t read that sentence in a while…Nine starts work on first Underbelly telemovie – mUmBRELLA. 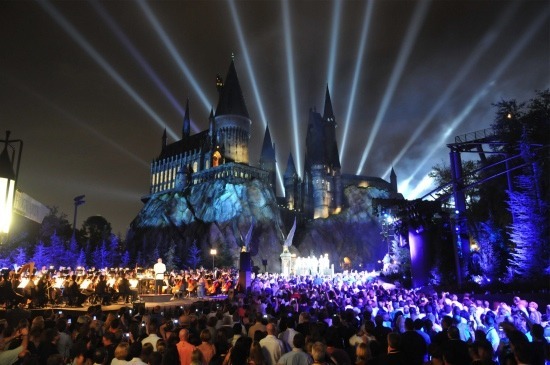 Photos From The Grand Opening of The Wizarding World of Harry Potter | /Film. From the Makers Of the best Film Look Suite for Final Cut and After Effects comes Magic Bullet Grinder:ProLost – ProLost Blog – Magic Bullet Grinder.Converts footage from your Canon DSLR into FCP friendly ProRes.